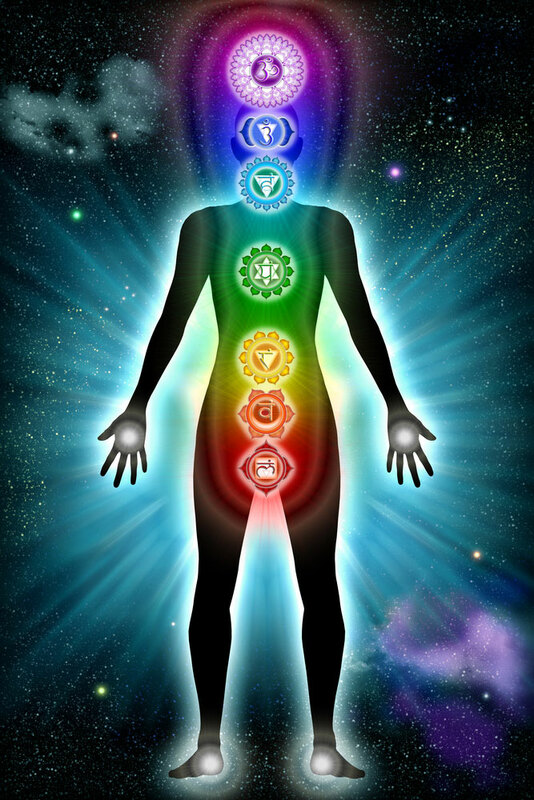 Reiki helps to balance the mind and body using chakras helping you to throw out the unimportant and bring in the new and fresh – it clears the mind and helps the body drop the stress and sometimes illnesses. Reiki holds great curiosity and fascination for many people. How does it work? How can it do such amazing things? I do not diagnose your problems – but address the areas needing balance. Problems treated are too numerous, but stress, mental clarity, general aches, tiredness, bereavement, shock and general illnesses are all popular requests. The actual treatments are gentle, relaxing and restful usually taking 1 hour, sometimes more. We sit and discuss your focus of treatment to assess. You may be given simple to use daily exercises when needed. I always insist on you sitting with a drink afterwards to come round. Hence, allow 2 hours. You will feel different on each occasion. The possible after-effects will be explained so you recognise them and celebrate – feeling better for letting unwanted ‘baggage’ float away. Your life can change from this. A single session can be done, but I insist all new clients to Reiki have a course of 3 sessions in 14 days or less. This allows the full cleansing and healing process to take hold without long-lasting unpleasant side effects. Often no more Reiki sessions will be needed, great for hit-me-quick feel good power. With Reiki we have a saying if you are attracted to it the time opportunity and therapist will appear for you. Maybe this is your time?